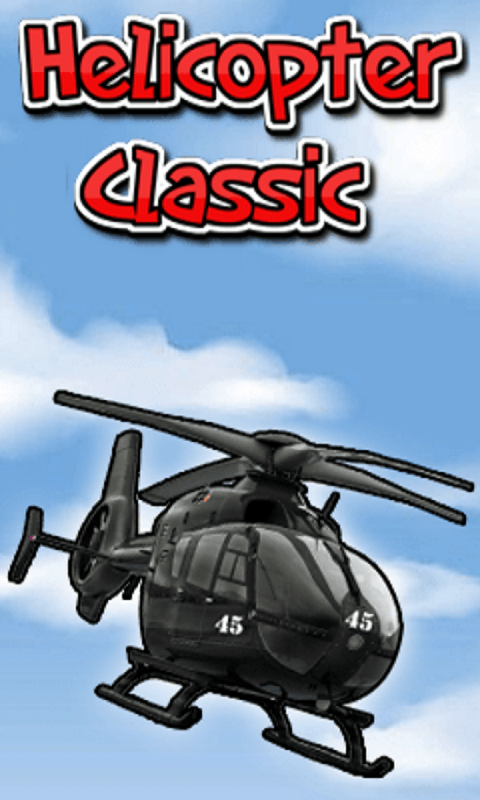 Enjoy and have fun with super most powerful helicopter race in very classic way. World is here waiting for you to score higher and higher. Features:- - Simple and cool controls - easy to play with beautiful sounds - 100% free sports game - Addictive game play and amazing experience. Be the super rider jet pilot champion in this copter race.